Today I will be talking about this particular haunted house. It is known for it’s great actors and actresses, great scares and fun oriented tours. I could not agree more with this. 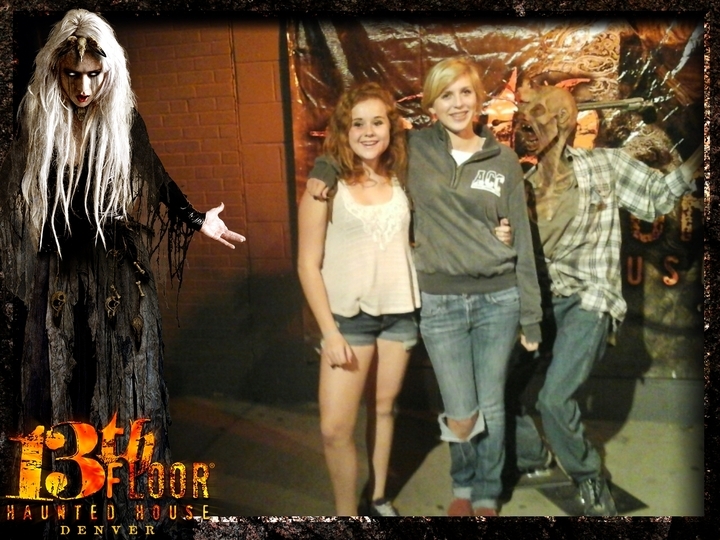 The 13th Floor Haunted House was full of brilliant scares, suspenseful alleyways, and mind boggling illusions. Out of all of the haunted houses I have experienced in my entire life, this one tops them all. I’ve ever being to a haunted house, but I have been trying to go to the 13th Floor haunted house. Some say that it sucked but I mean if you say it’s good I’ll give it a chance this Saturday. I hope you enjoyed it and had fun. I haven’t been to this haunted house before, but by the way you make it seem it sounds great! I think I would love to go, I do enjoy a good thrill from time to time!